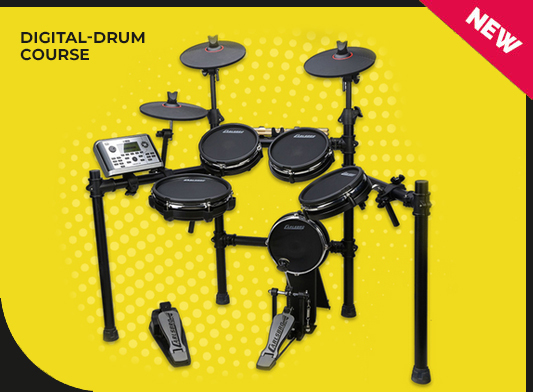 In our Digital Drum lessons, we will explore all of the fundamentals of drumming and how to apply them for a positive learning and playing experience and its our job and opportunity to help students learn and grow in a positive productive environment. 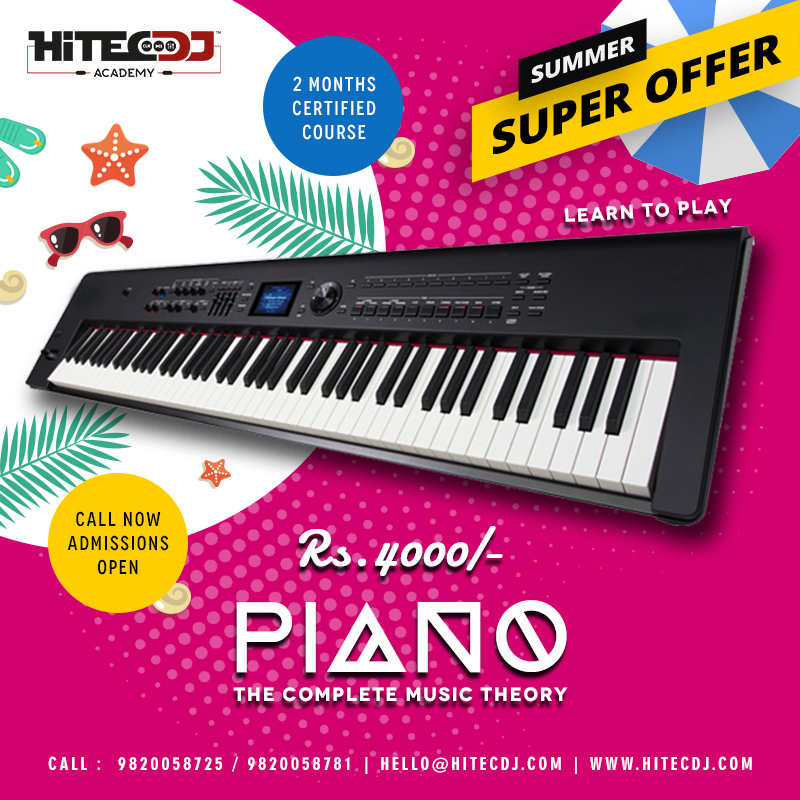 HiTec DJ academy offers you beginners, notation and composing course that will set your foundation and help you learn the in-depth skills of playing keyboard, key essential for your Music Production, get trained for your Production skills and mastering under one roof. Complete Guitar Course : Beginner to Advanced. 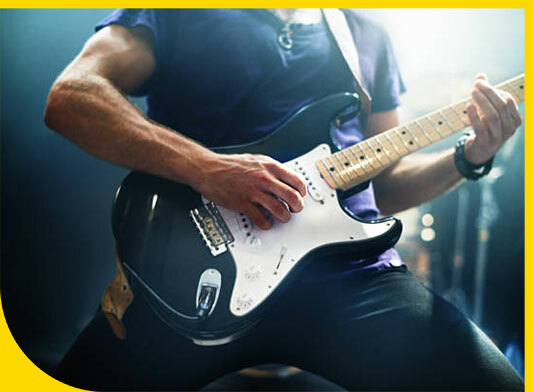 All-in-one Guitar Course With a Proven Step-by-step Learning Method. 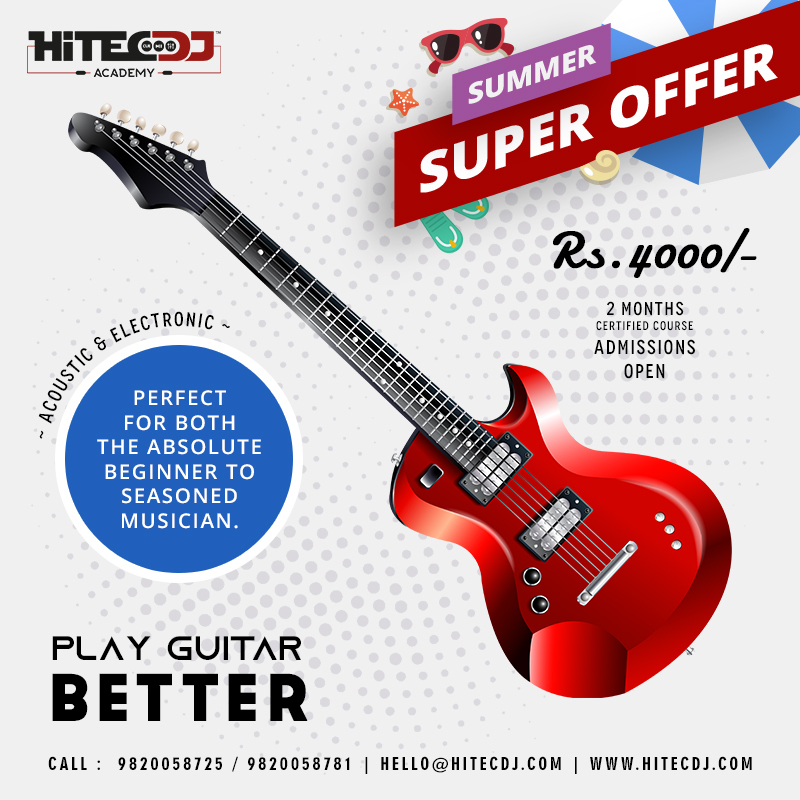 Become a Professional Guitarist. Develop your sound and become a more well-rounded guitarist. Learn chords, scales in any style, and advance your blues, rock, jazz, and funk technique. 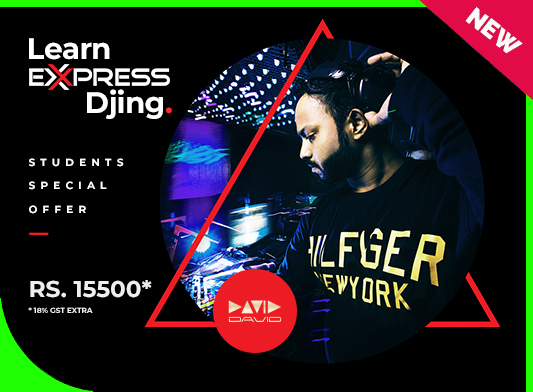 The Express Djing Program is designed for beginner students committed to becoming a working DJ Professional in a condensed timeframe. This program includes 16 hours of curriculum and hands on hours. We meet two times each week and there are no breaks built in. 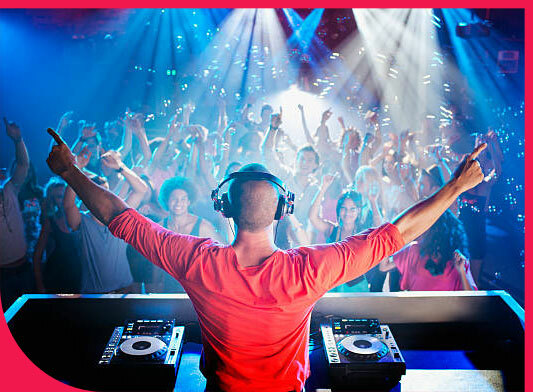 We systematically lay the groundwork for you to become a crowd-ready, working DJ at the end of the program. 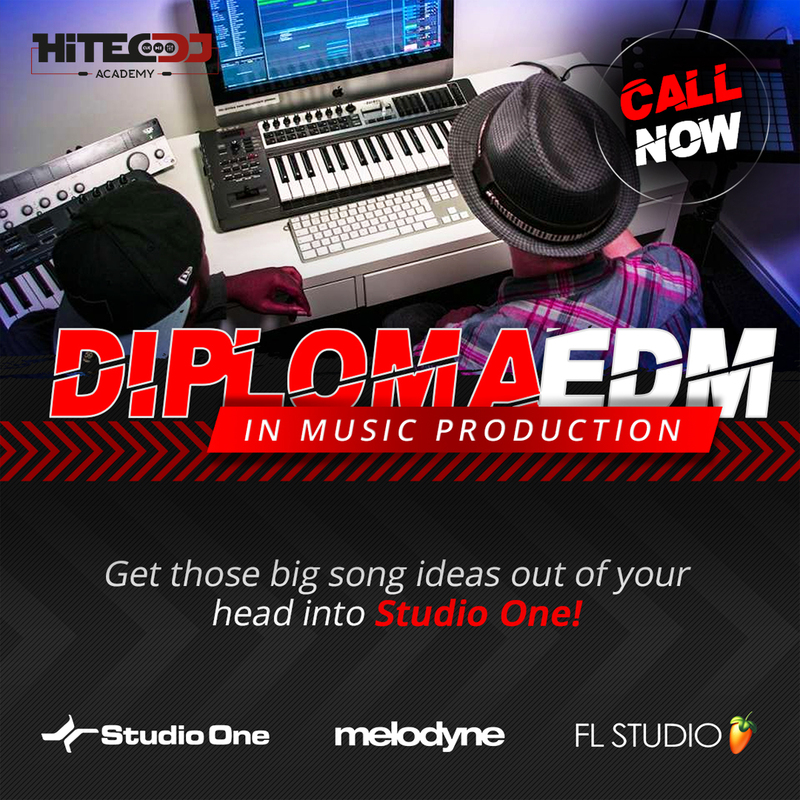 Get those big song ideas out of your head & into Studio One! 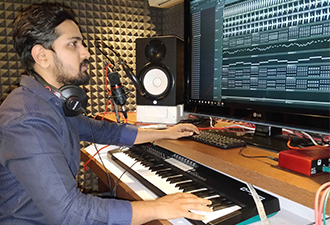 In this course from Music Producer/DJ Omi will guide you through Presonus Studio One & how to record & produce your first songs. 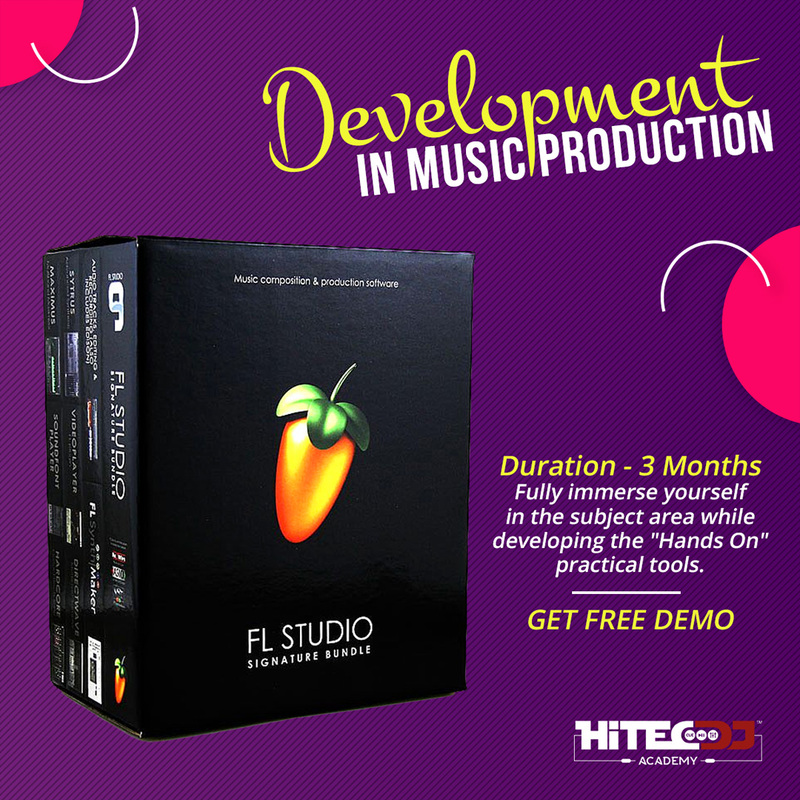 You'll also learn how to build your confidence when navigating this feature-rich audio software so that you too can start producing your own music. Our flagship EMP Electronic Music Production is a profound, focused and innovative Course providing you with the opportunity to establish your roots as a producer, performer and practicing electronic artist. This course allows to use functionally and efficiently the main applications of the software. Learn and master the hypnotic art of keeping people on their feet, with high spirits and party vibes. Scratch, Mix. Difference between normal mixing and Harmonic Mixing (Key Mixing). Unlimited Practice, On Field Experience! Blend the music to set the temp like a true professional. 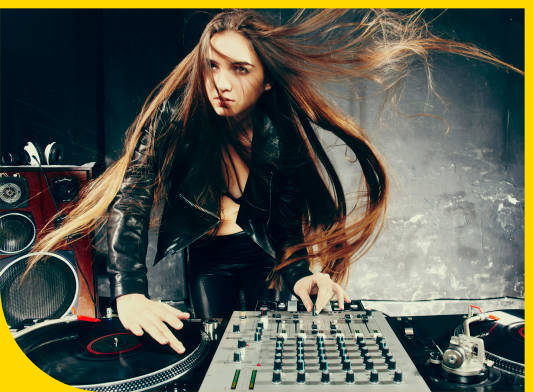 Excellence For DJ's & Music Lovers! 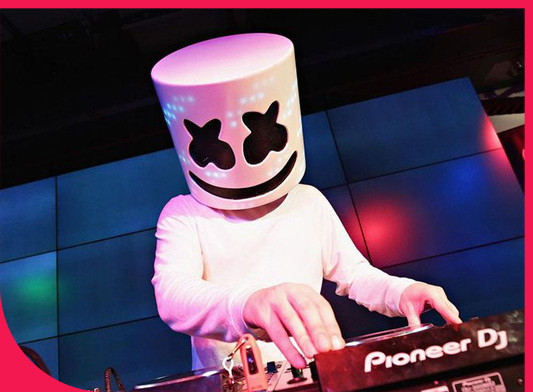 If you are the type who loves music, here is a career option like none other! 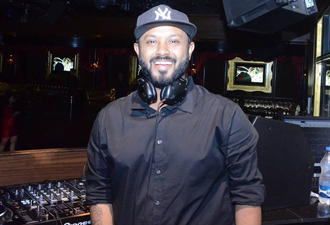 It is a happy place to be in the center of attraction of all the party & clubs, person who drop the beats, the sound, & has the ability to control the crowds mood. 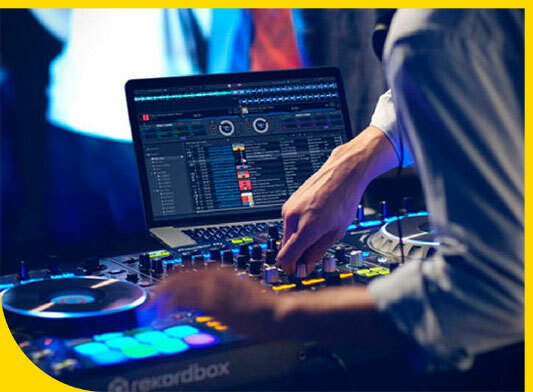 As a DJ, not only will you be the center of attention of every one in the party, you will be the person who controls the beats, sets the mood & ignites the night. 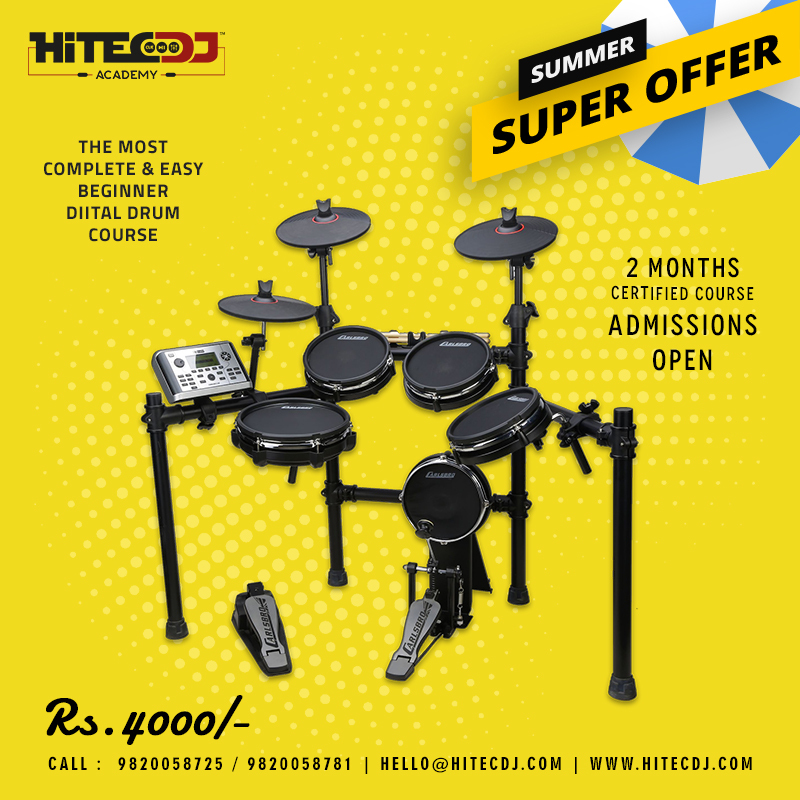 HiTecDJ is your gateway to a career of fame & fortune! Individual pioneer dj consoles to every student. 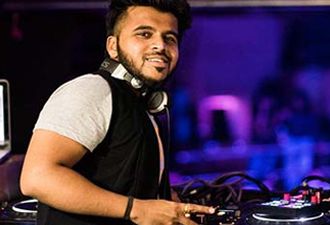 Learn From Highly Qualified and Experienced DJ's. Practice in our State of the art studio. No.1 DJ Studio loaded with disco lights & pro sound. 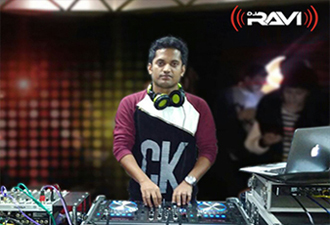 Get a chance to play live at DJ Parties & Clubs. 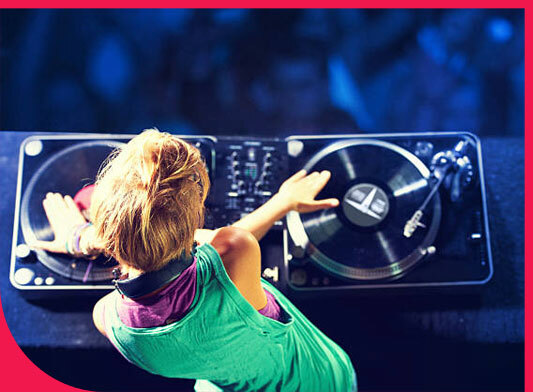 Workshop with celebrity dj's & Music Experts. Get Certified after completing our courses. A great skill to gain popularity & recognition, Every event is a playground for talent. 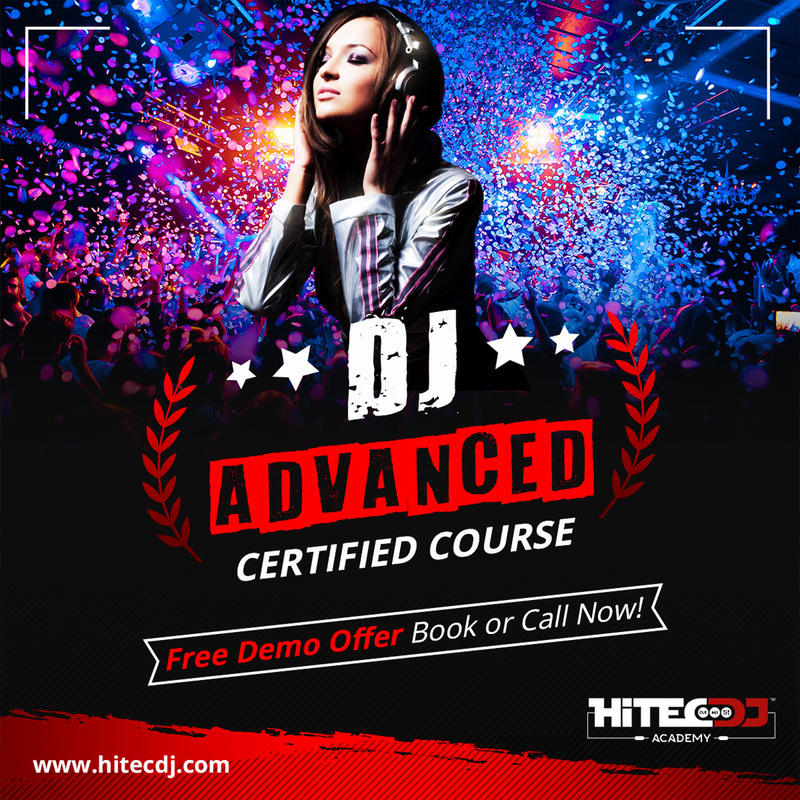 HiTec DJ Academy's Pro DJ course is your one stop class to master & gain proficiency in CD Mixing. 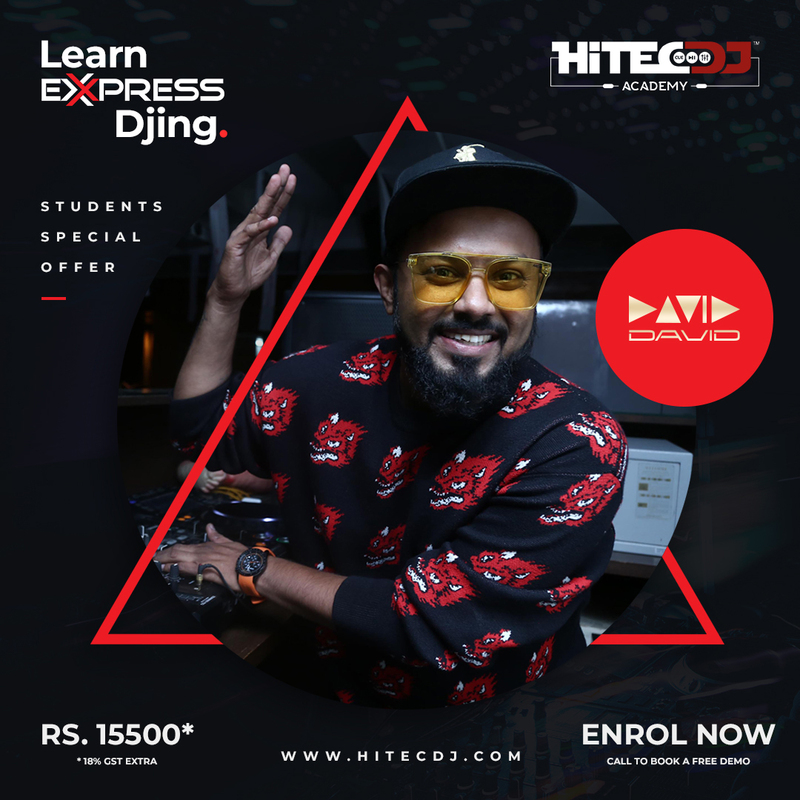 Designed for students committed to becoming a Professional DJ in a condensed timeframe. Learn & master the hypnotic art of keeping people on their feet, with high spirits & party vibes. Music Production/Music For Films. 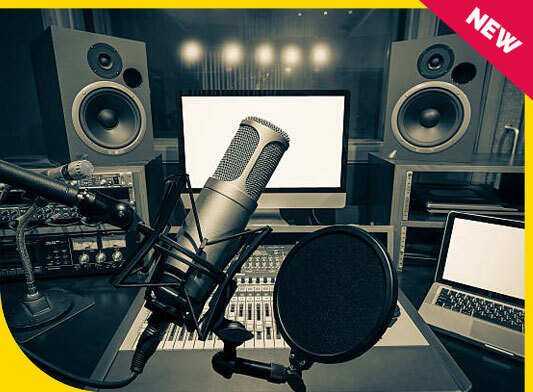 Master the fundamentals of audio & editing. Establish your roots as a producer, performer and practicing electronic artist. Start producing your own music. Learn how to record & produce your first songs. 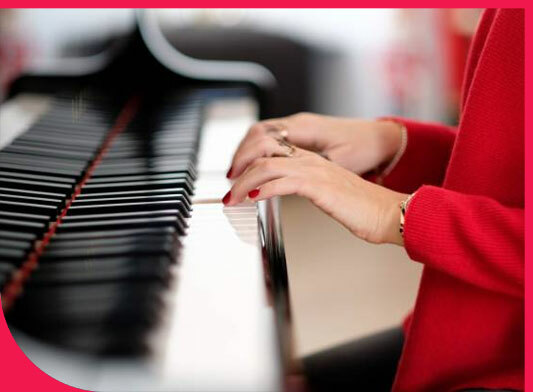 Love music & want to play the keyboard? You have come to the right place. Explore all of the fundamentals of drumming and apply them for a positive playing experience. Learn to play the Guitar. Tune your fingers to play Guitar. 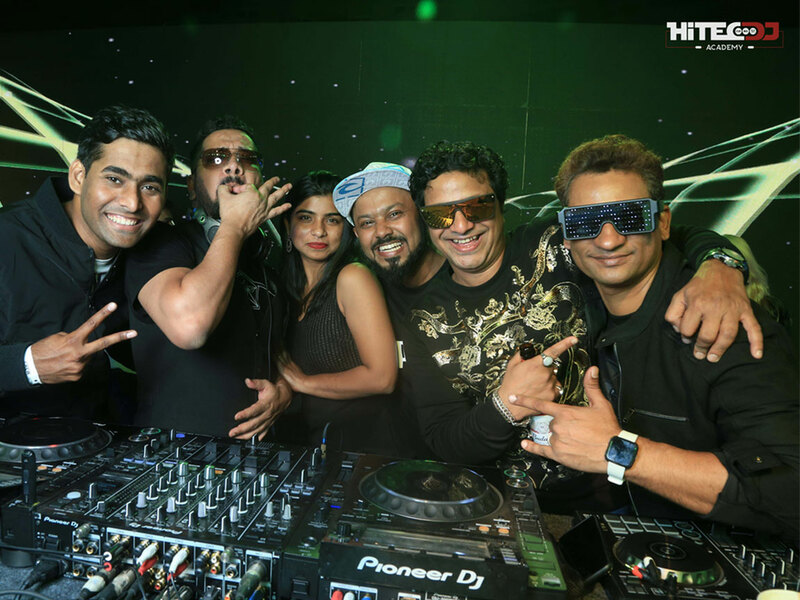 "Here is How Mumbai Celebrated the New Year Eve 2019" Carnival Night 2019, New Year Celebration in Carnival Style, Event Organised and Produced by HiTec DJ Academy, Exclusive Highlights. 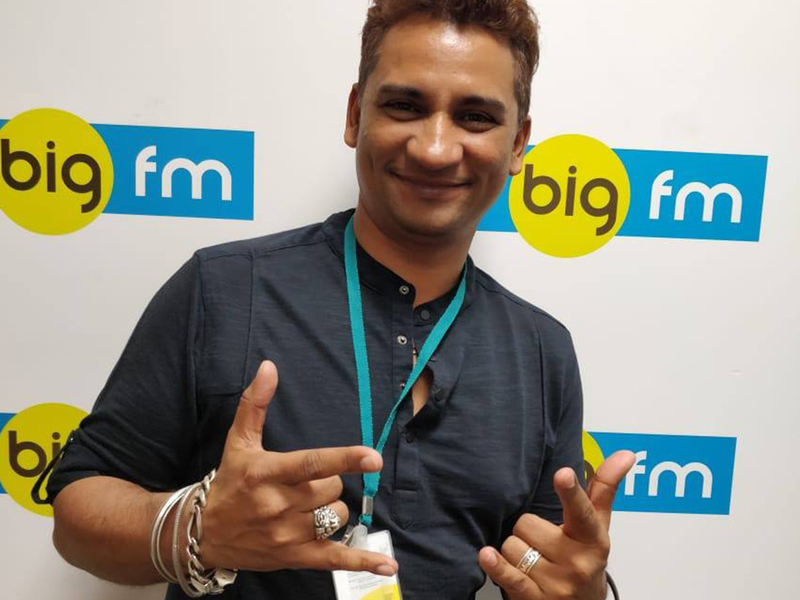 HiTec DJ Academy Team received an interview call by Big FM 92.7 to get to know more about the biggest event called Carnival Night 2019 happening at Juhu, Mumbai. 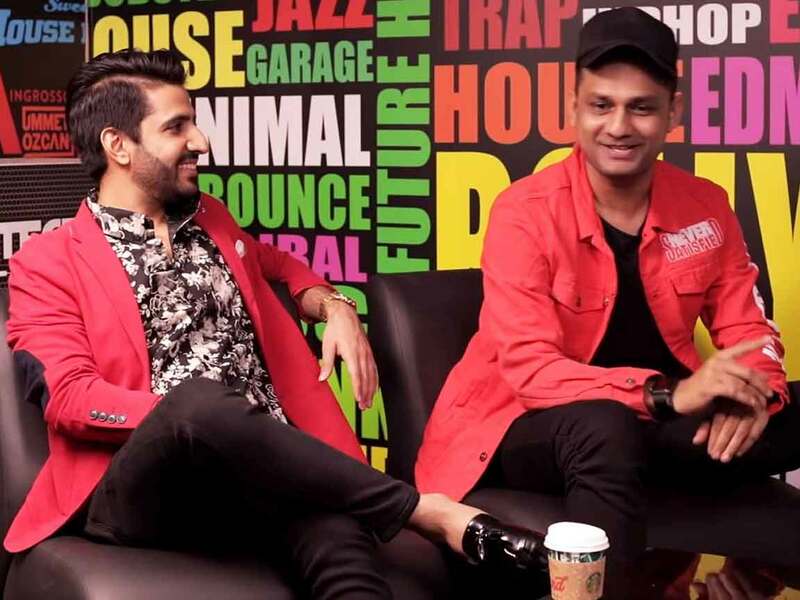 India's Number one DJ NYK visited HiTec DJ Academy to shoot an interview show called TUNED with DJ LiL'B. 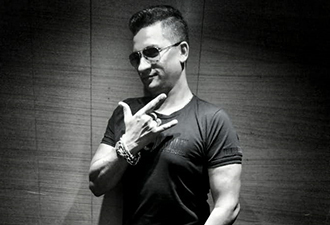 DJ NYK Visited HiTec DJ's studio at Andheri (W) Mumbai along with DJ TEJAS, with their entire team.